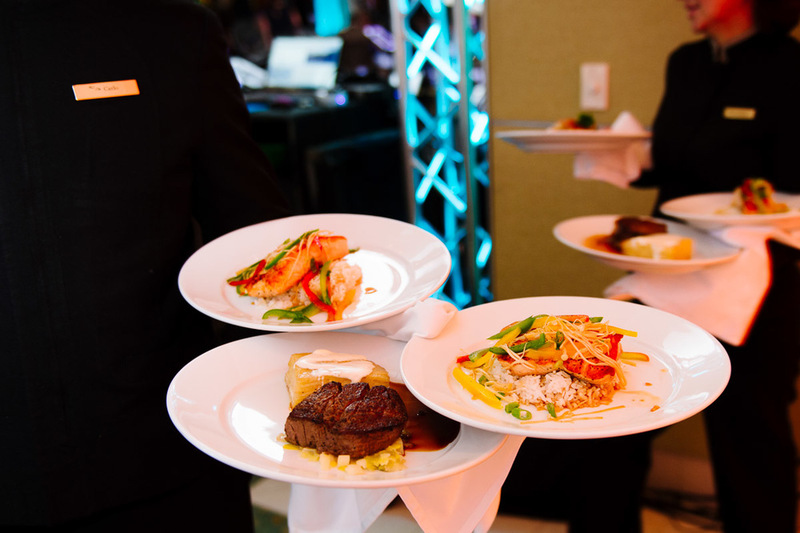 Love the fun details of this welcome dinner we helped create for one of our clients. 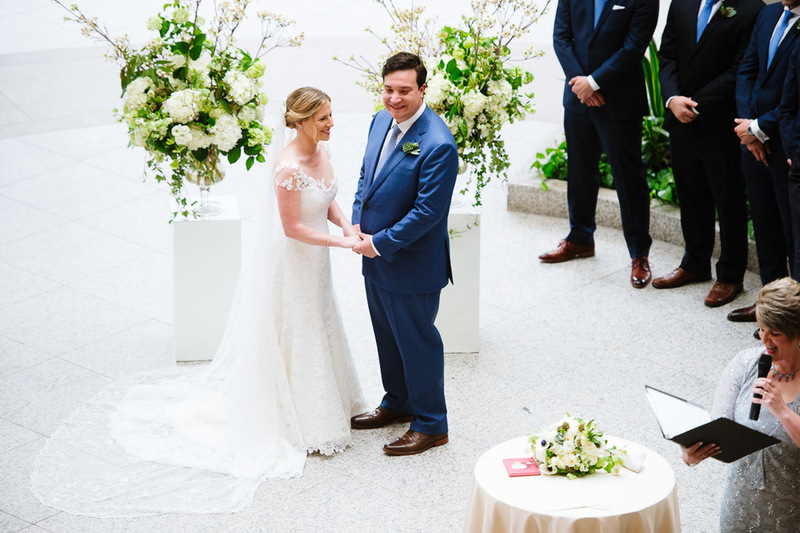 The country chic ambience - complete with country band and line dancer- was a contrast to the formal, elegant wedding and "welcomed" guests to the weekend celebration. 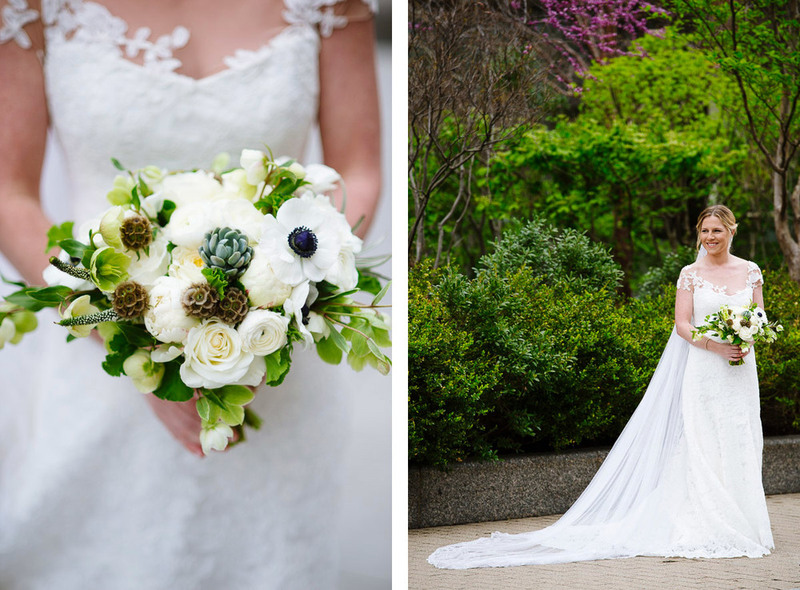 Thank you Studio B for capturing all the details! 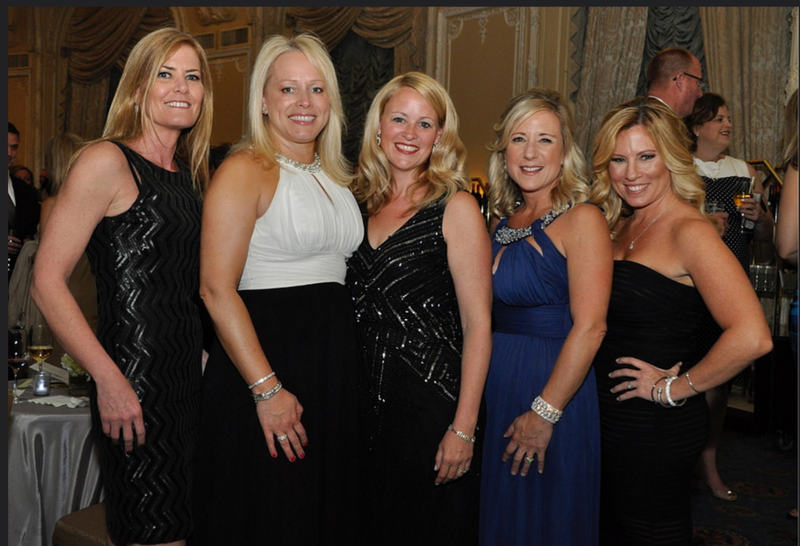 Thank you to the amazing team! 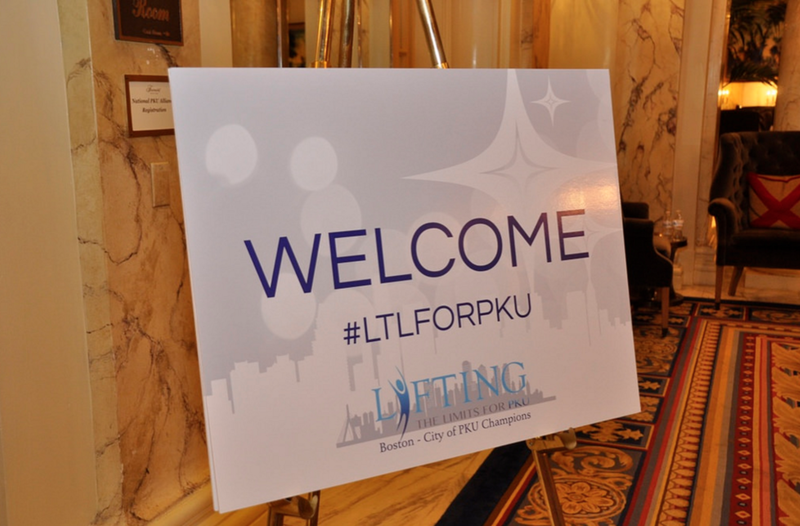 We were so excited to be a part of the National PKU Alliance “Lifting The Limits for PKU” event at Fairmont Copley Plaza. 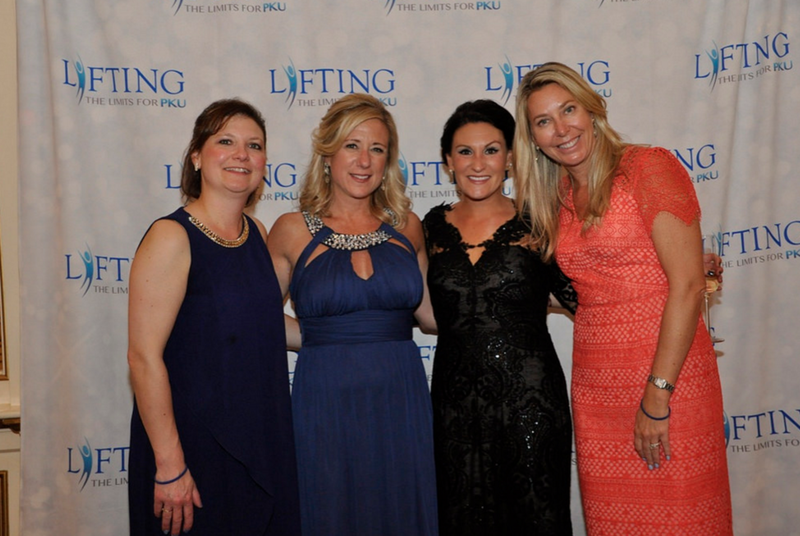 It was a powerful evening that focused on fundraising towards research for PKU. PKU is a rare inherited metabolic disorder that is characterized by the inability to utilize the essential amino acid, phenylalanine (PHE). Amino acids, consumed from the food we eat, are necessary to thrive as the building blocks for body proteins. When left untreated, people with PKU who consume too much PHE are at risk for severe neurological complications, including IQ and memory loss, concentration problems, mood disorders, early developmental delays and intellectual disabilities. 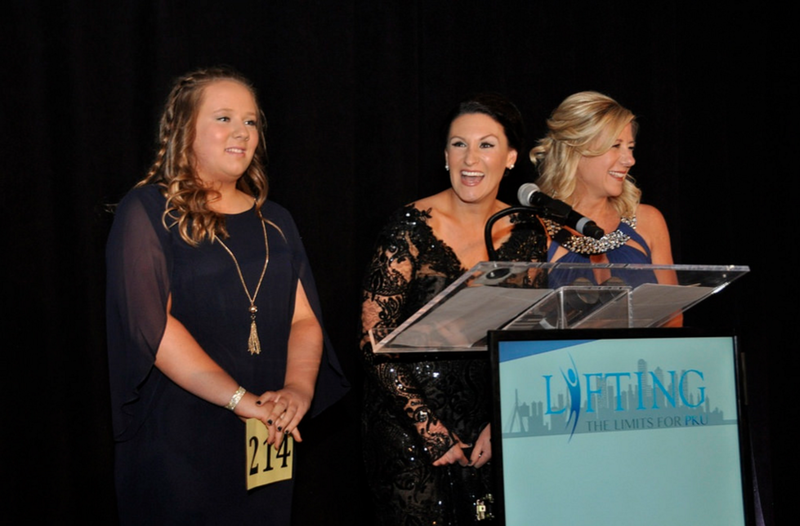 Despite ground breaking research that has led to the hope of new therapies and treatments for this disease, the NPKUA’s work is far from over until a cure is found. 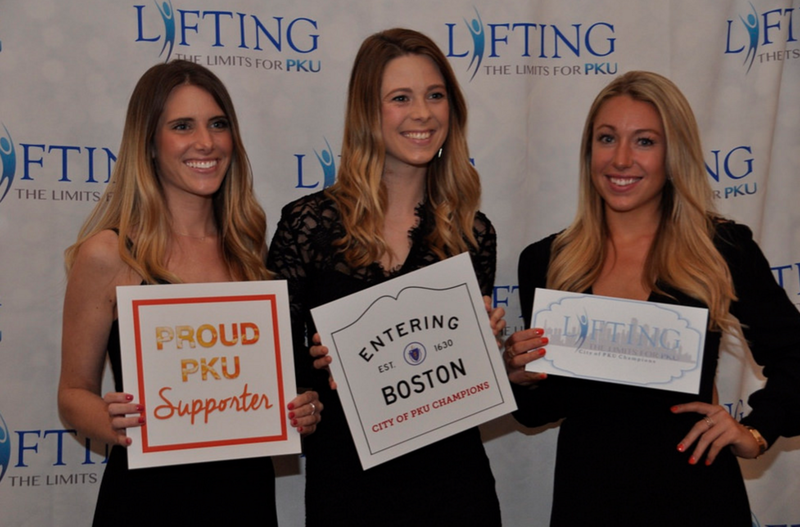 “Lifting The Limits for PKU” was a tremendous success that helps take NPKUA research one step closer to finding a cure. 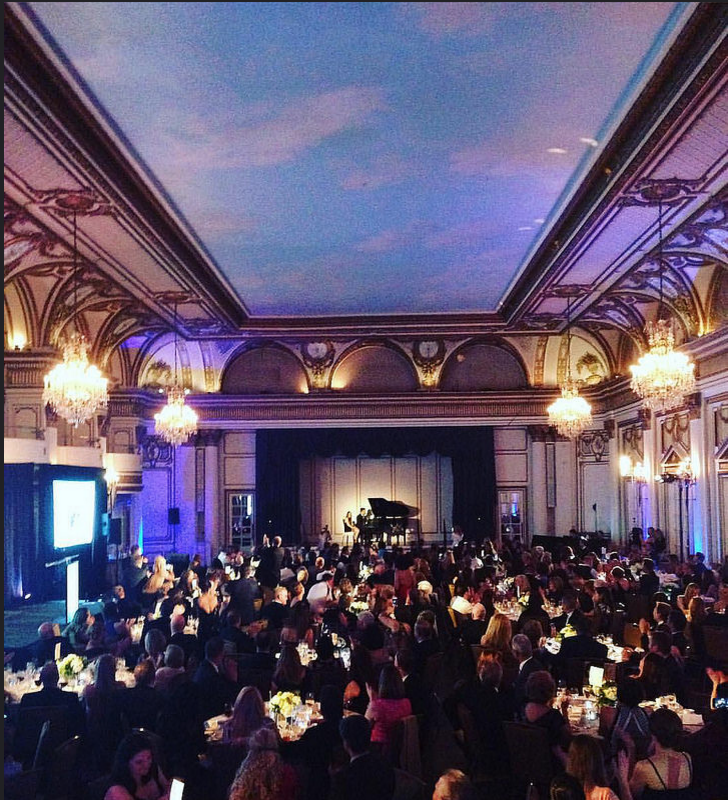 The gala in Boston featured an exciting silent and live auction with Auctioneer Keith McLane and Emcee Scott Pelley, not to mention a special performance from Jordan Knight, lead singer of New Kids on the Block, who sang a rendition of Billy Joel’s “She’s Got a Way” for one lucky lady who held the highest winning bid for the chance to be serenaded by Jordan Knight. Guest books have gotten an upgrade! 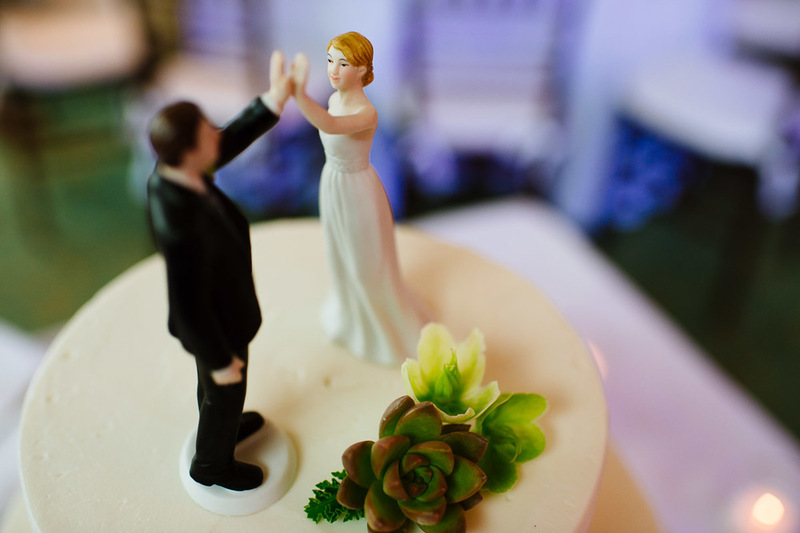 Couples are turning towards creative alternatives to remember their wedding day. 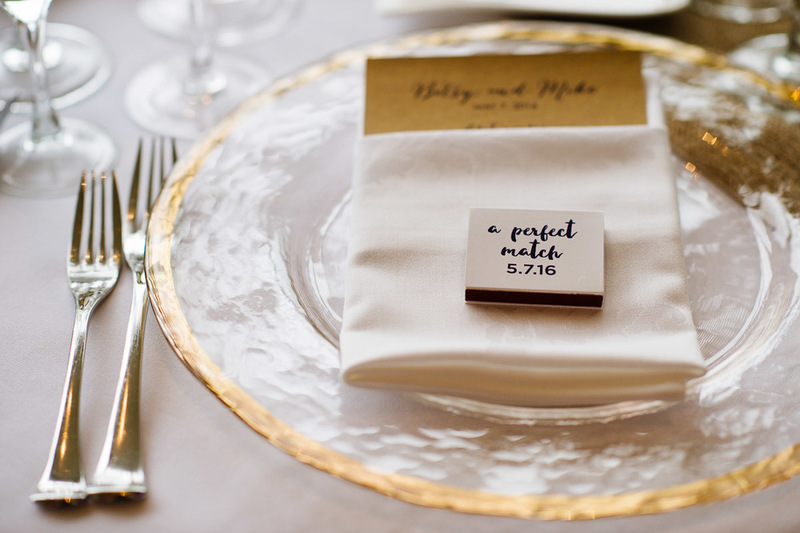 Instead of the traditional handwritten signature in a guest book, why not try one of these creative ideas? 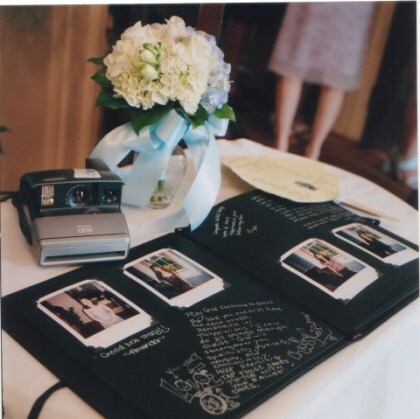 This alternative still includes a guest book, but allows for a personalized touch with a Polaroid shot of each guest. 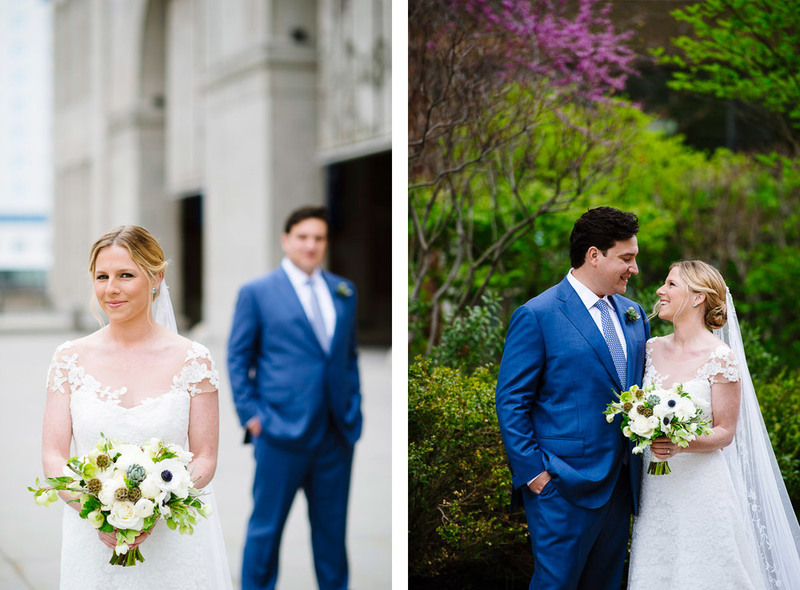 For an additional touch of fun, leave props (like hats and masks) for guests to use within their photos. 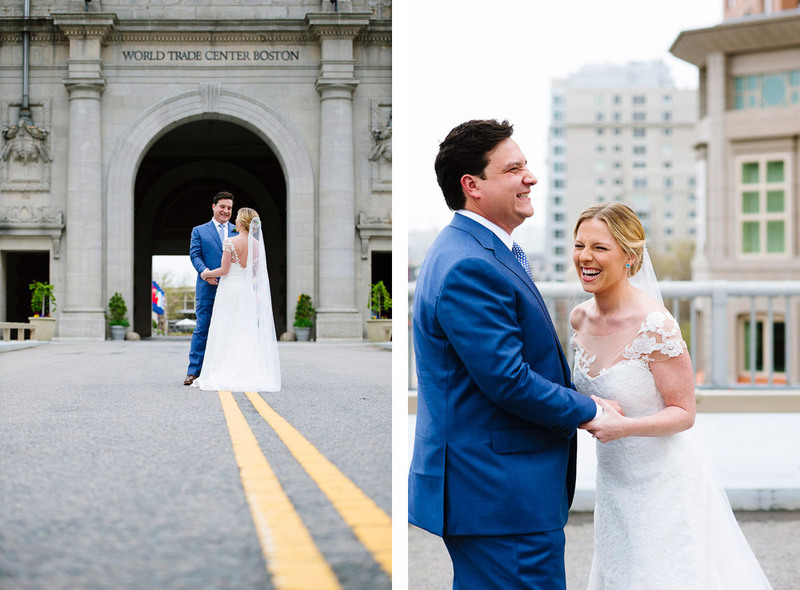 This is a great alternative to the newest trend of wedding photo booths… and one that the couple gets to enjoy themselves. 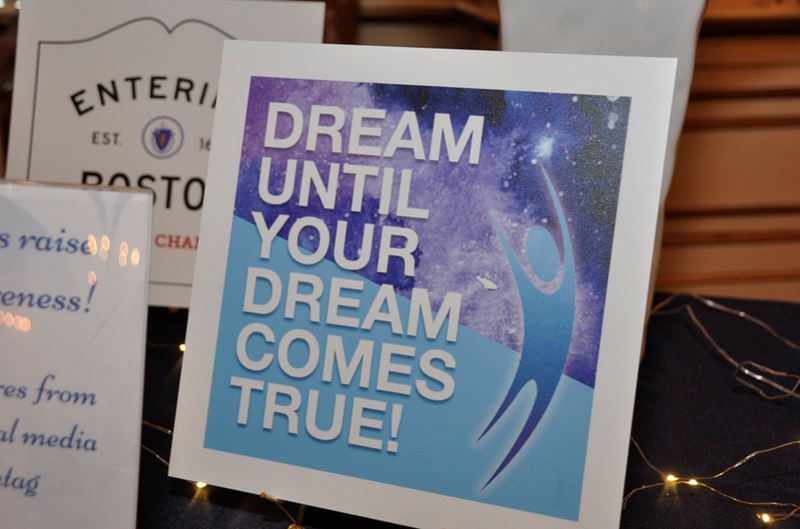 Create an entire album with captions filled with well-wishes to store on your bookshelf for years! 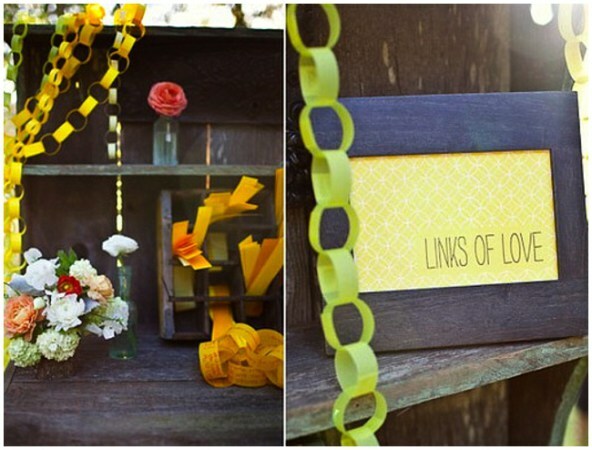 Another option is to have guests each write their well wishes on a narrow strip of paper. Leaving a stapler nearby, each greeting can be added to a simple paper chain, which symbolizes good luck. An added bonus is the beautiful backdrop that the completed chain creates! The happy couple can read one wish a day while deconstructing the guestbook chain. 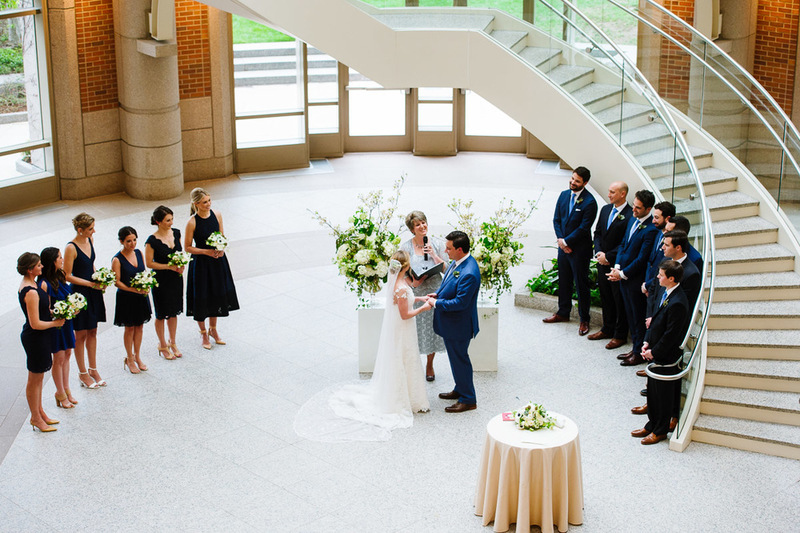 Many couples already participate in the tradition of opening a bottle of wine from their wedding night again on the night of their first anniversary. But why not make that bottle even more special? 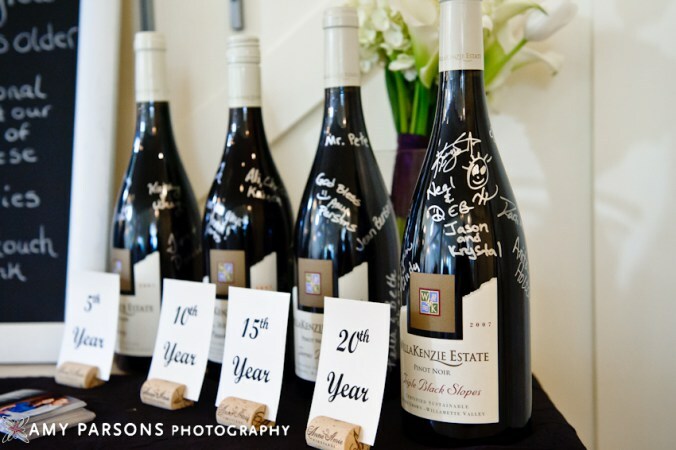 Have a bottle of wine act as a guest book, and invite guests to sign their words of wisdom directly onto the bottle with a gold or silver sharpie. Take the bottle a step further and provide a bottle for the 1st, 5th, 10th, and 20th anniversaries! Then tuck the bottle away and open it in a year… or 20! 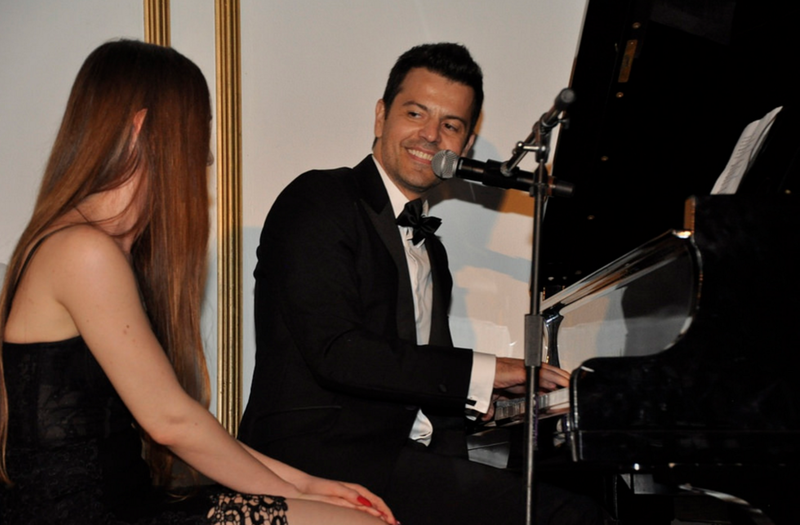 You’re sure to relive many great memories of your special night. 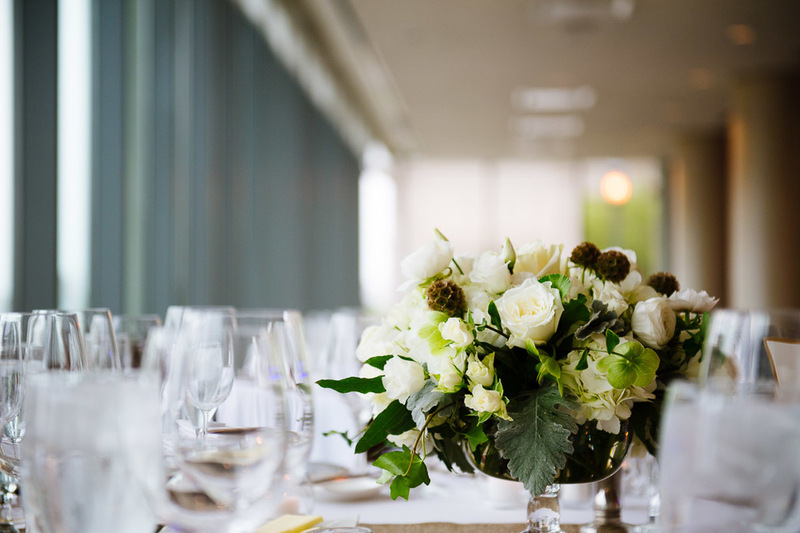 Instead of writing well wishes or congratulations, ask each guest to write down their favorite activity for a date night. 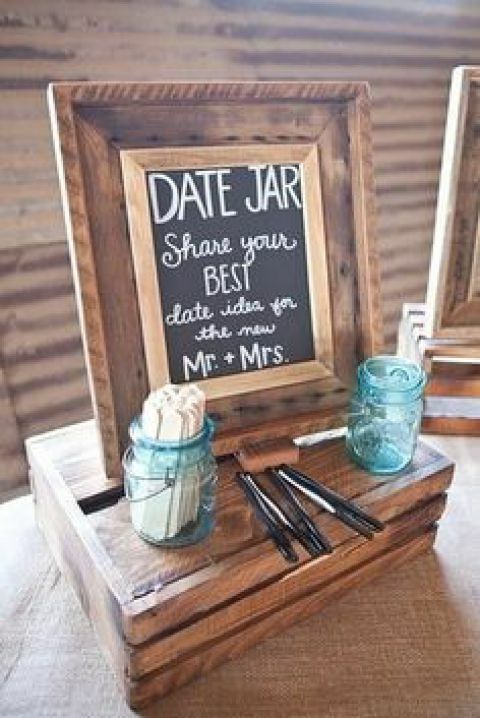 With the jar filled to the top, there will never be a shortage of fun dates after the wedding festivities have come to a close. 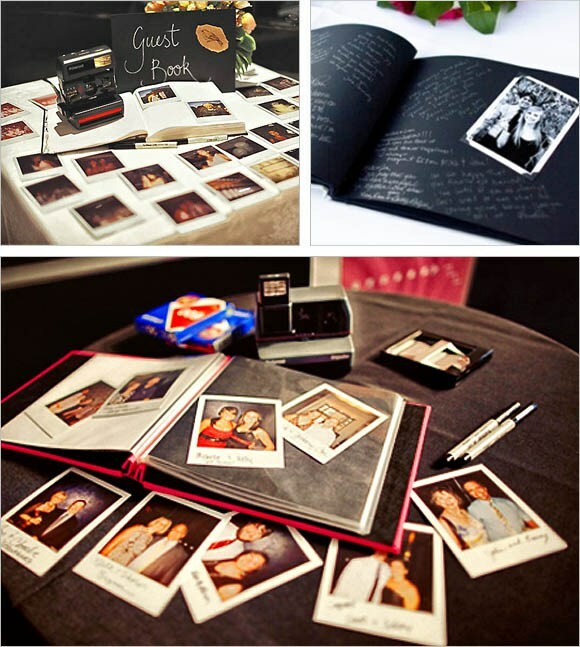 Similar to using the Polaroid Camera, creating a “guest box” allows for the couple to have lasting memories visually. Set up a small recording studio where each guest can record an audio or video message that can later be turned into a cd or DVD. 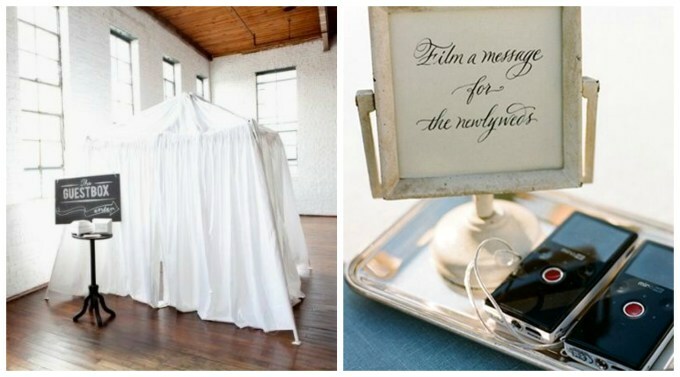 Allowing each guest to create a personal and live message creates a nice favor for the bride and groom.